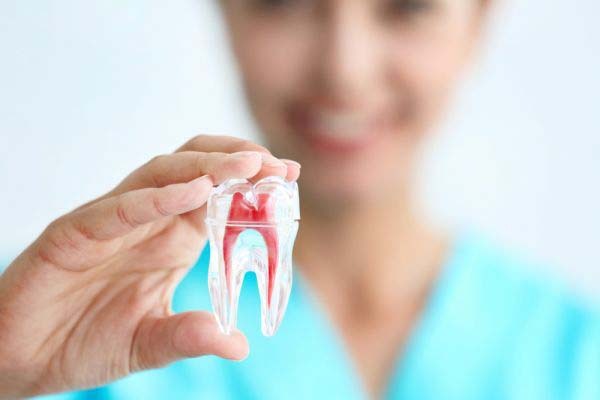 There are many reasons why you should visit a professional teeth whitening dentist, the main ones being safety and efficiency. Before you decide to whiten your teeth, you should discuss the risks and time frame it may take to get the results you want with a dentist. When you whiten at home with store-bought products, you risk tooth sensitivity and enamel and root damage. 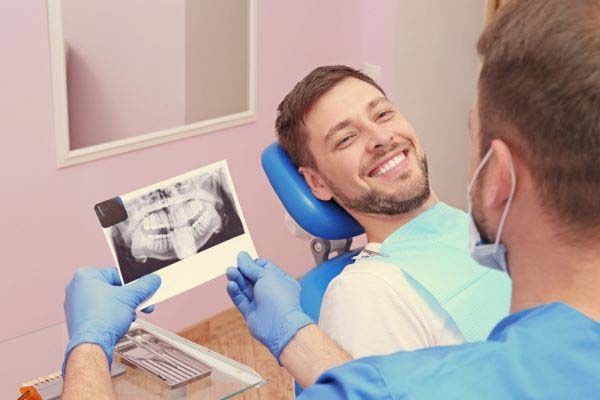 Light Breeze Dental can help you determine what the risks are surrounding your individual teeth and what whitening system is best for your needs. Before you visit a professional teeth whitening dentist for a bleaching, you should consider your oral health habits. 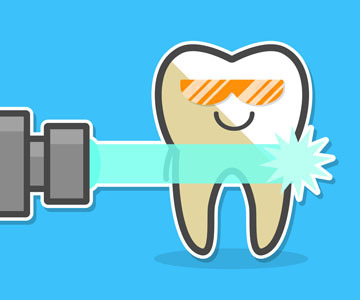 Are you brushing and flossing your teeth like you should and visiting a dentist twice a year? Even when you have your teeth whitened, you need to maintain these healthy oral hygiene habits in order to elongate your whitened results. Visit our Irvine office today for more information.